Phora performing at the ACL Live Moody Theater in Austin, Texas on February 18, 2018. 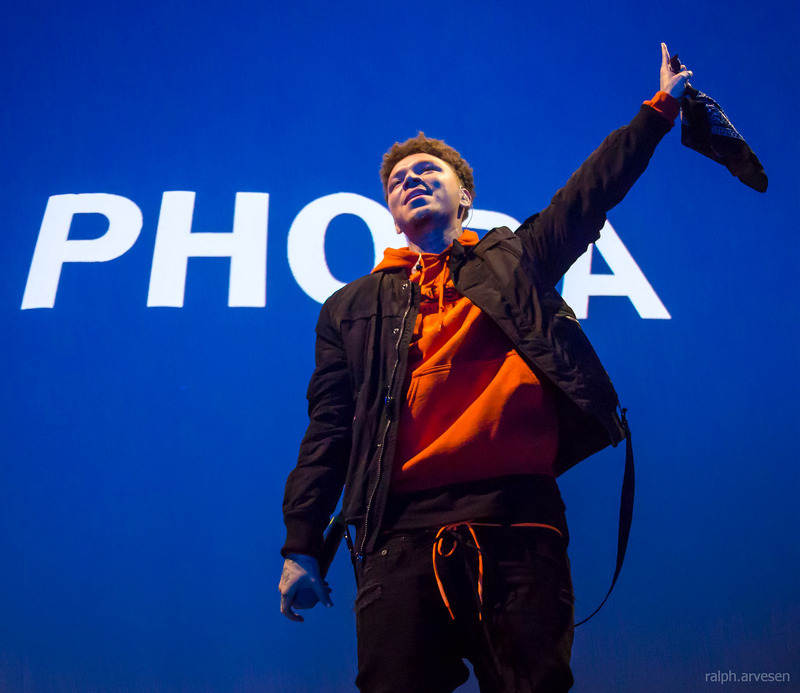 Phora shared the stage with G-Eazy, Trippie Redd, and Anthony Russo at the ACL Live Moody Theater. The band continues across the United States and Canada with the last stop at the Radio City Music Hall in New York, New York on March 20, 2018.